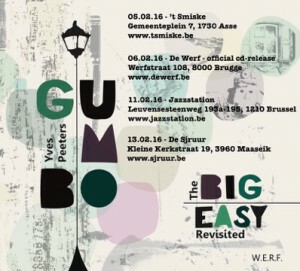 To celebrate and present our new album The Big Easy Revisited, we will play some release concerts in February. 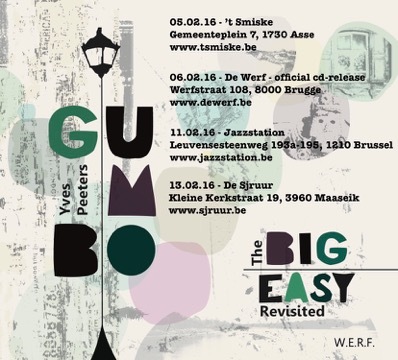 Would be great to see you at one of these shows! all concerts start at 20h30. Next story Proud to present: new album UTZ !! !